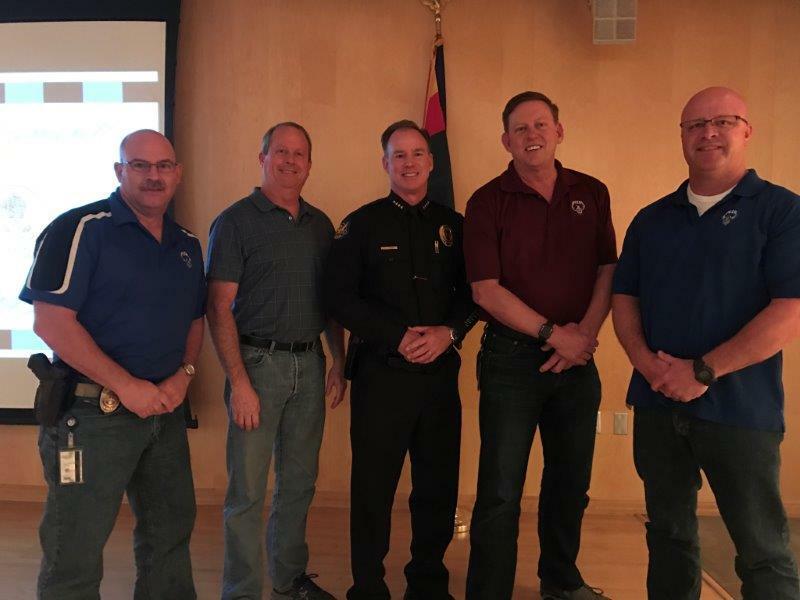 On October 27, 2016, PLEA was privileged to attend and speak at Chief Joe Yahner’s PD retirement send off at the Burton Barr Library. The event was well attended. PLEA would like to reiterate our comments by thanking the Chief for his dedication and tireless efforts in leading the department during some tough times. Chief Yahner truly exemplified the concept of servant leadership during his tenure which made for a cooperative working relationship between labor and management. All of us at PLEA would like to congratulate Chief Yahner on an exemplary career and wish him and his family all the best as they move on with retired life.